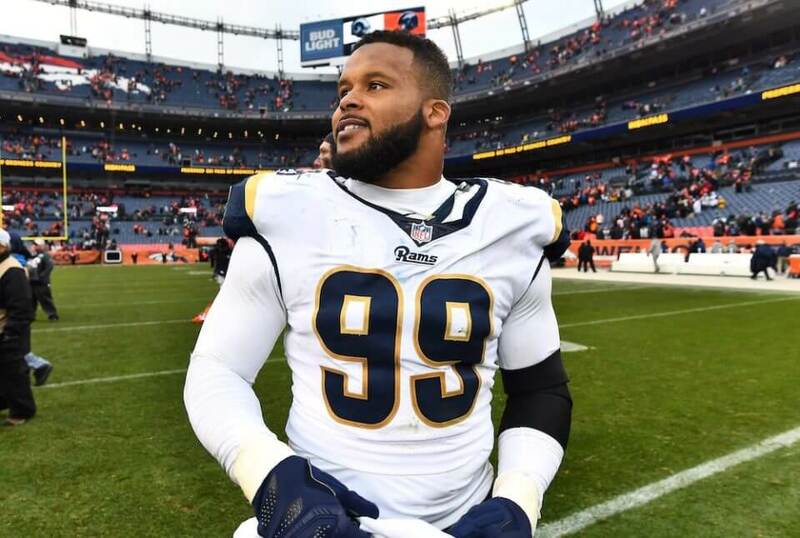 Ever since Sean McVay took over as the head coach of the Los Angeles Rams, he has not had the luxury of having star defensive tackle Aaron Donald present during training camp. Donald held out each of the last two seasons in search of a new contract, which he ended up getting just before the start of last season. Training camp is not really something that Donald seems to mean considering he has been the NFL Defensive Player of the Year each of the last two seasons. Unlike many other teams, McVay typically doesn’t play any of his starters during the preseason to avoid any serious injuries before the games count for real. That is expected to be the case once again in 2019 it seems.